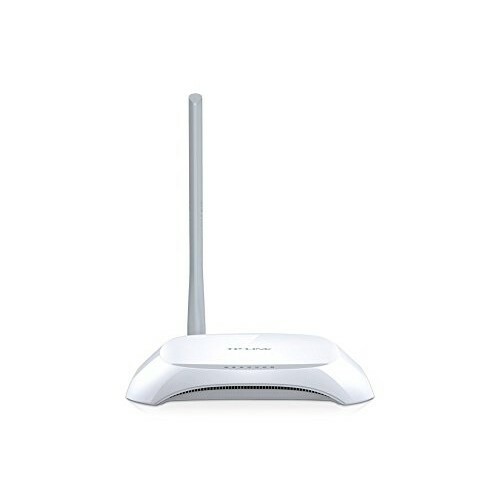 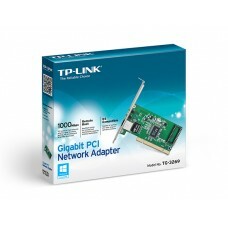 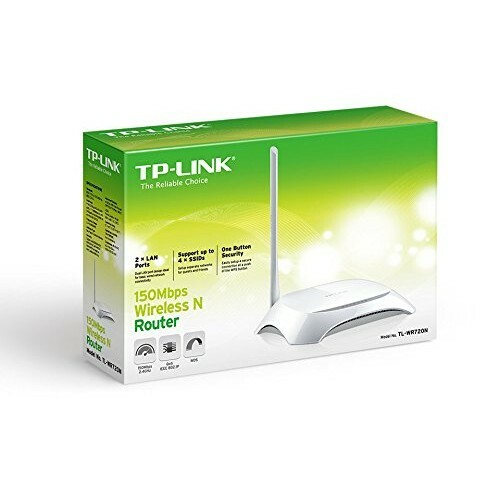 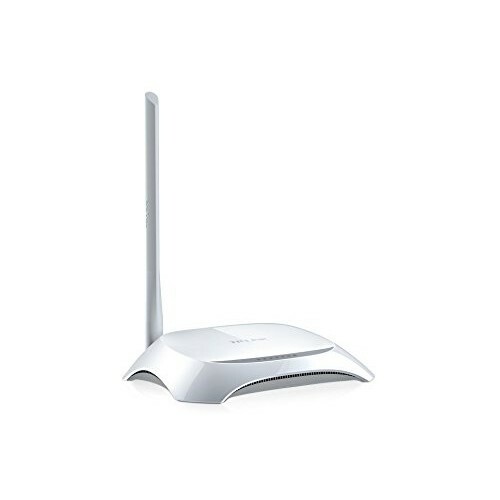 TP-Link TL-WR720N router has 150Mbps wireless transmission rate that is good for Internet surfing, e-mail and online chat. 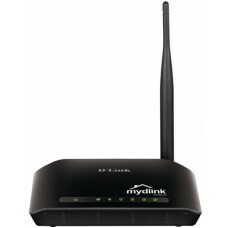 It also supports Up to 4 SSIDs multiple wireless networks with different SSIDs and passwords. 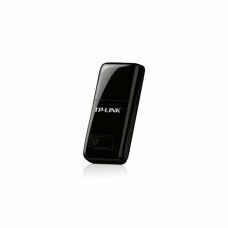 WPS button enables easy wireless security encryption at one single push. 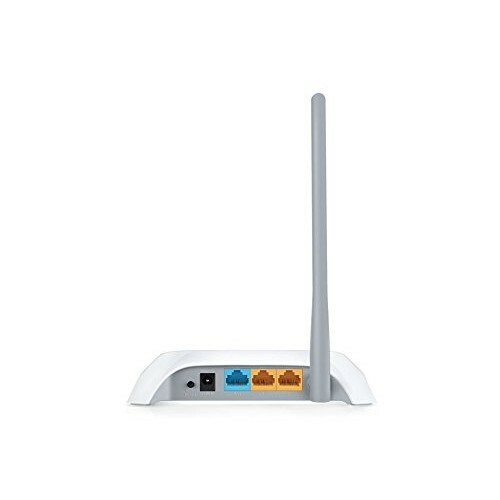 Its IP based bandwidth control allows administrators to determine how much bandwidth is allotted to each PC.